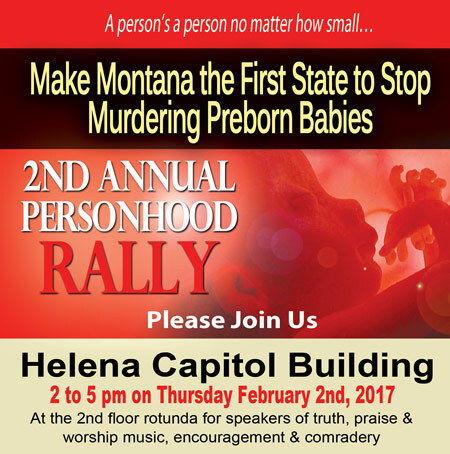 2nd Annual Personhood Rally. Enjoy our Speakers of truth, praise & worship music, encouragement & comradery. Speaker in many churches in the US and abroad,as well as on several national television networks.